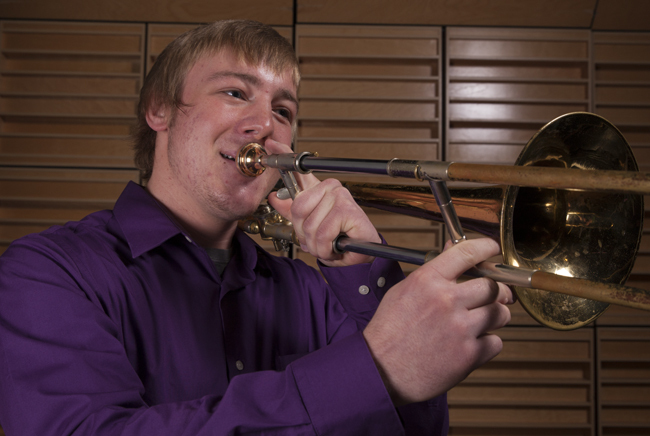 Loras College is offering music scholarship auditions just for you! 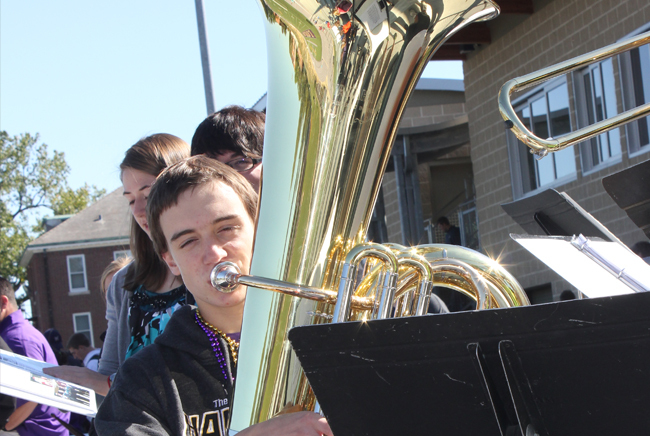 Students accepted to Loras College are able to audition for vocal and instrumental scholarships. Scholarships range from $250—$2,000 and are in addition to a student’s acceptance award. 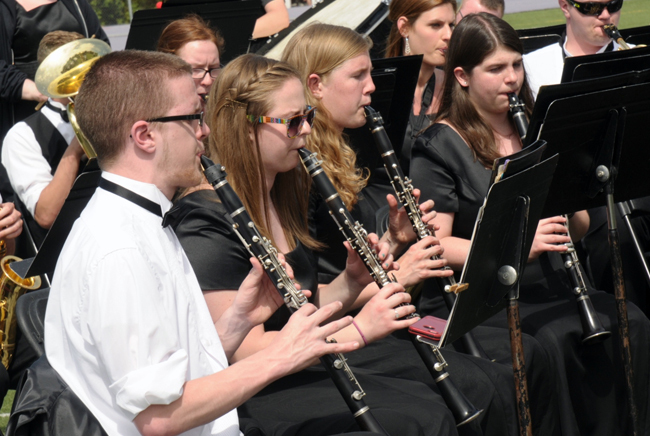 * Scholarship recipients must participate in vocal or instrumental ensembles annually to maintain their award. Auditions will be held in fall and winter. 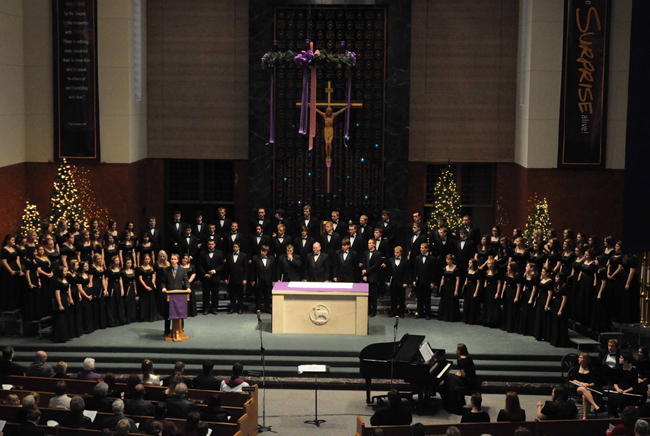 Students participating in Liturgical Music Ministry are eligible for a scholarship to cover their applied lesson fee. one letter of recommendation submitted on their behalf.